Buckeye® Prime is a beautiful mutation of the original Buckeye® gala with a brighter cherry red color and much heavier striping. Buckeye® Prime retains the original Buckeye ability to color in hot climates. 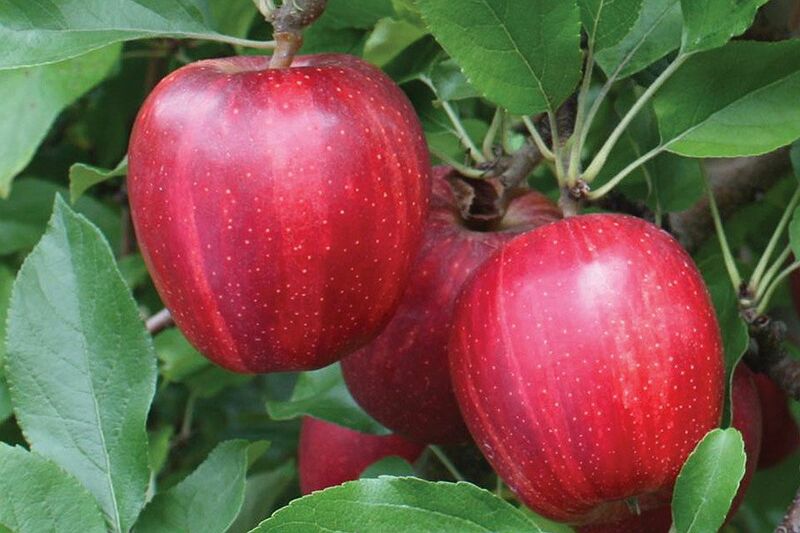 It is virtually 100% red with a bold darker red stripe and the same ability as its parent to produce high quality, beautiful apples.